One of the most celebrated artists of the 20th century, Mark Rothko truly revolutionized the painting and and became one of the pivotal parameters of movements such as Color Field and Minimalism. His entire oeuvre reflects a thorough examination of art history and the work of Old masters, with the special emphasis on the notion of sacred. Currently on display at the Kunsthistorisches Museum in Vienna is the first extensive Rothko retrospective in Austria and it includes more than forty major paintings made throughout his career. 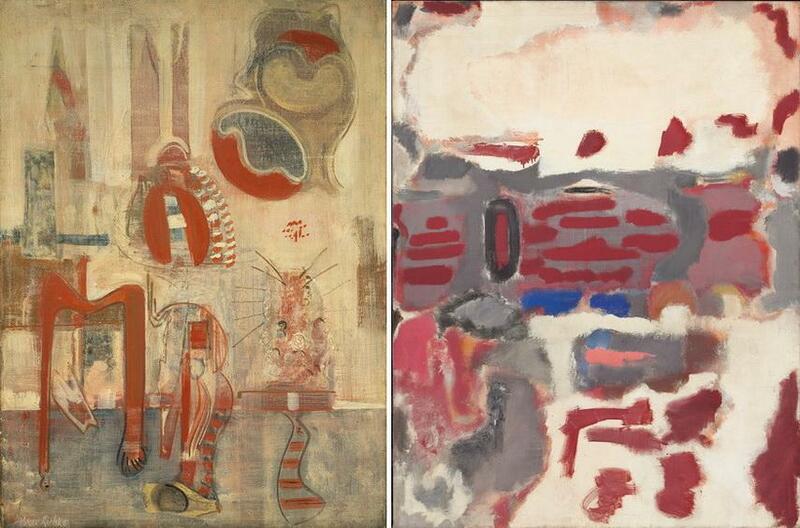 Left: Mark Rothko – Room in Karnak, 1946. Oil on canvas, 94.9 × 69.9 cm. © 1998 Kate Rothko Prizel & Christopher Rothko/Bildrecht, Vienna, 2019 / Right: Mark Rothko – No. 2, 1947. Oil on canvas, 145.4 × 122.4 cm. © 1998 Kate Rothko Prizel & Christopher Rothko/Bildrecht, Vienna, 2019, Photo: National Gallery of Art, Washington, D.C. This exhibition, curated by Jasper Sharp with the close support and advice of the Mark Rothko‘s son Christopher, aims to explore the concepts of spiritual, sacred, the tragic and the timeless. 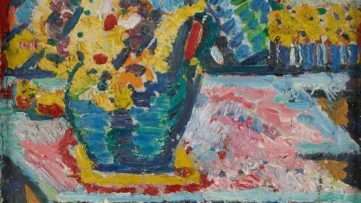 It will underline the artist’s interest in historical art – from his first encounters with Flemish masters such as Rembrandt or Vermeer, over his trips to Europe and explorations of old chapels, painting collections, and architecture. 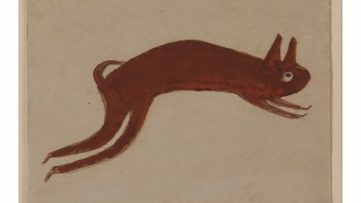 The show will highlight certain venues which influenced Rothko very much as well, such as the Greek temples of Paestum and the Baptistery of Torcello in Venice, Fra Angelico’s murals in the convent of San Marco in Florence, and Michelangelo’s Laurentian Library. Mark Rothko – Untitled, 1959. Oil on canvas, 269 × 457.8 cm. © 1998 Kate Rothko Prizel & Christopher Rothko/Bildrecht, Vienna, 2019, Photo: National Gallery of Art, Washington, D.C.
Rothko’s radical development is nicely presented in chronological order, from his early figurative paintings of the 1930s, through the shifting years of the 1940s, to the groundbreaking works of the 1950s and 60s. 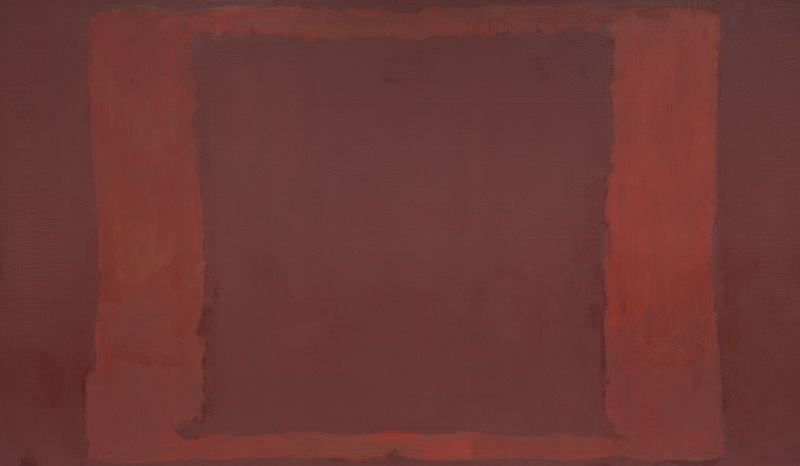 The central point of the exhibition will be a series of large scale murals commissioned for the Seagram Building in New York in 1958-59, while the closing segment is a selection of works made by the artist during the last decade of his life; those paintings show how Rothko interpreted the Old Masters techniques. 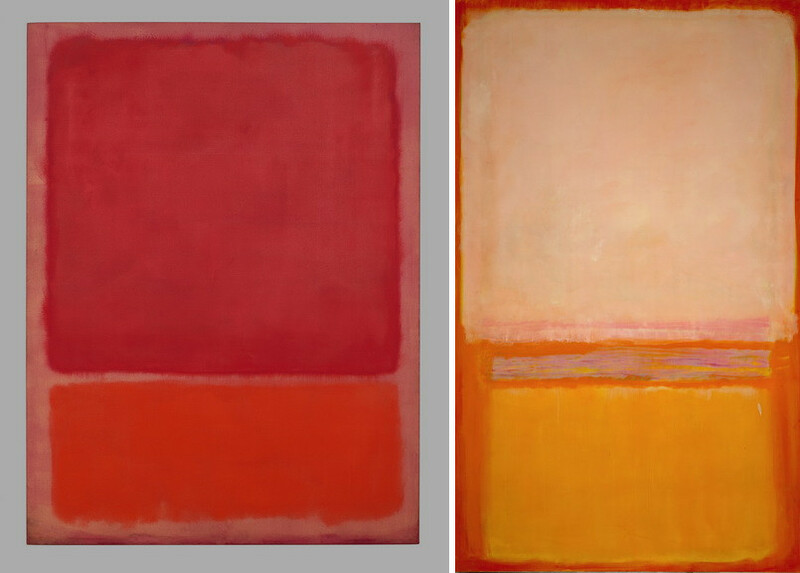 The final conclusion is that Mark Rothko boldly stepped into experimentation by embracing the past, and proposing the future. His paintings can be perceived as a specific portal not only for contemplation but for potential (self-)transformation. 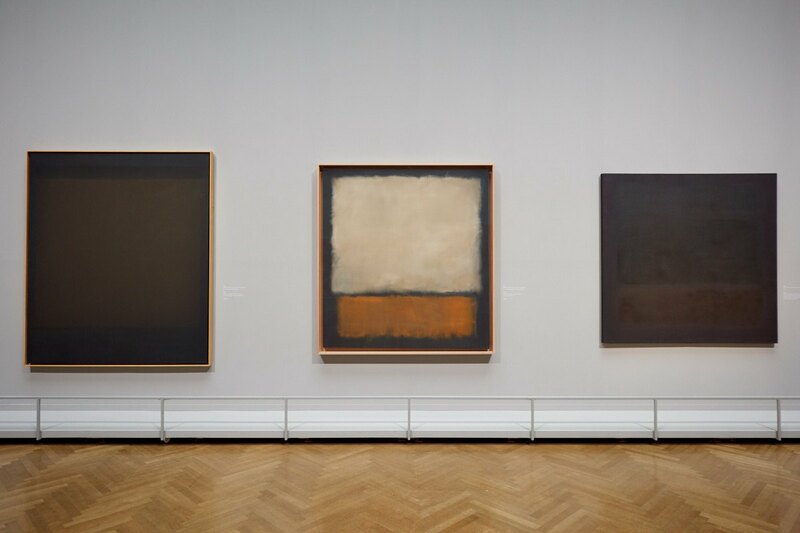 Although Rothko never visited Austria, it is believed that he saw the collections of the Kunsthistorisches Museum when they were on display at the Metropolitan Museum of Art in 1950. Apparently, he adored the great composers such as Mozart, Schubert, Haydn, and Beethoven and owned the recordings published by the Vienna Konzerthaus. 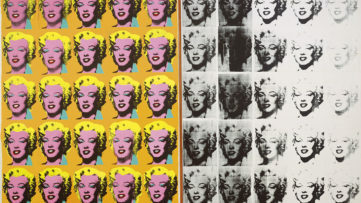 Majority of the works are loaned primarily from the Rothko Family collection and the National Gallery of Art from Washington D.C., and several other institutions. The exhibition is accompanied by an extensive bilingual catalog with texts written by Christopher Rothko, Jasper Sharp, and Thomas Crow. 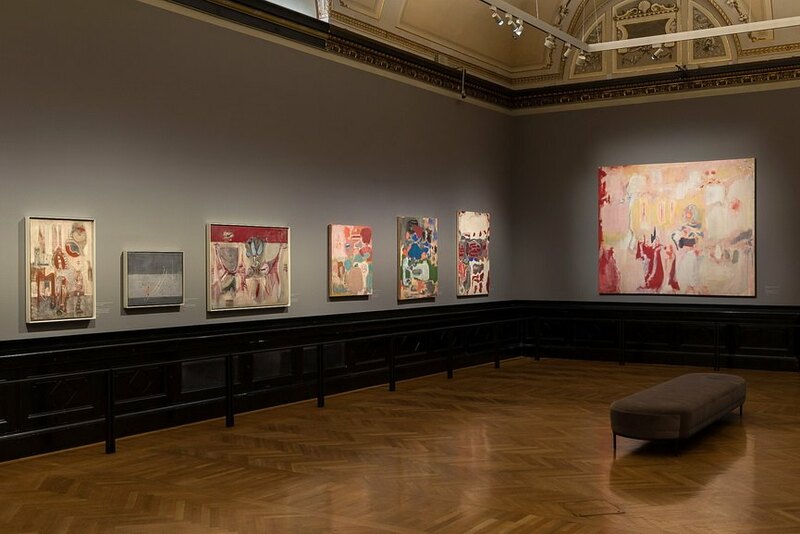 Mark Rothko will be on display at Kunsthistorisches Museum in Vienna until 30 June 2019. 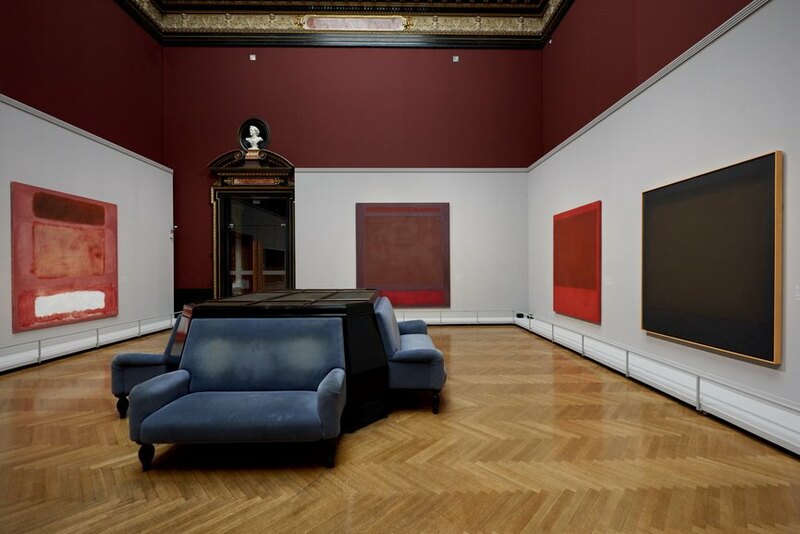 Featured images: Mark Rothko at Kunsthistorisches Museum – Installation views. © 1998 Kate Rothko Prizel & Christopher Rothko/Bildrecht, Wien, 2019, Photo: KHM-Museumsverband. All images courtesy Kunsthistorisches Museum.